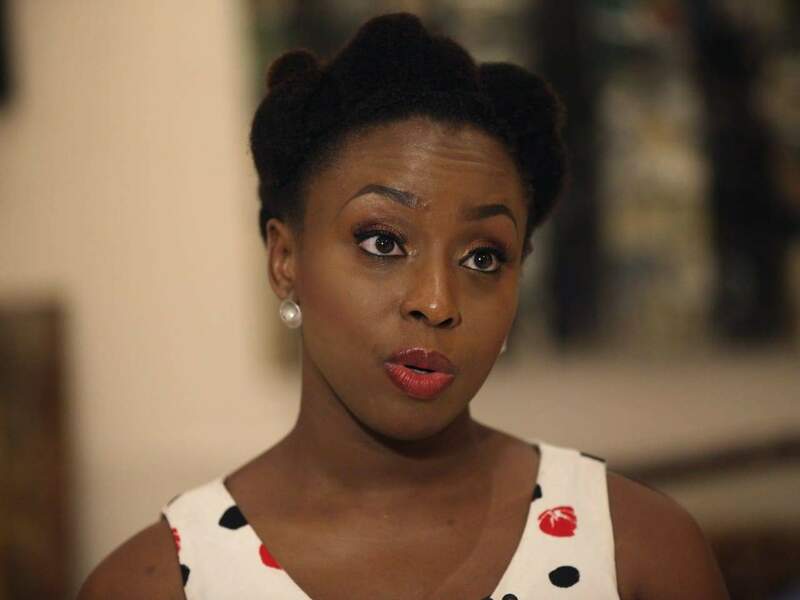 These are ten inspirational African women every African can be proud of. Traditionally, African societies viewed Women as second fiddle to the husband. As a result, any African woman who travels the path of equality or independence will find it a road less travelled. The following women inspire hope and a promise of a greater tomorrow among young black ladies who have historically suffered from a lack of female role models. The achievements of these women is an inspiration and encouragement to Africa as a whole. History will remember these powerful African women for their achievement. Their works will greatly inspire upcoming generations, and their journey shall encourage others to travel their path. In 2012, Alengot Oromait decided to contest the National Resistance Movement primary elections to replace her late father. She was elected Member of Parliament for Usuk County, Katakwi District in Uganda with 54.2% of the vote. 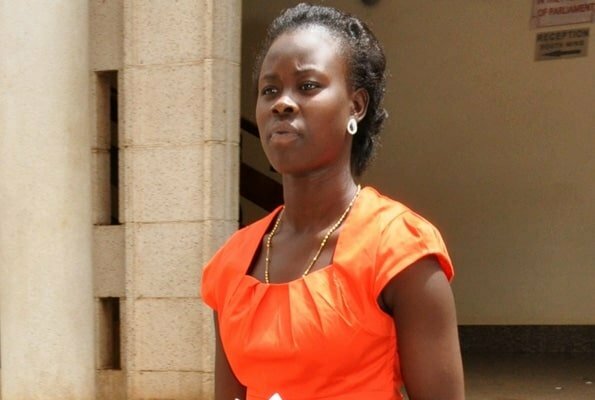 Proscovia Alengot Oromait became a member of the Ugandan Parliament at age 20; she is the youngest parliamentarian in Africa. Alengot Oromait is an inspiration to women and young Africans around the world. 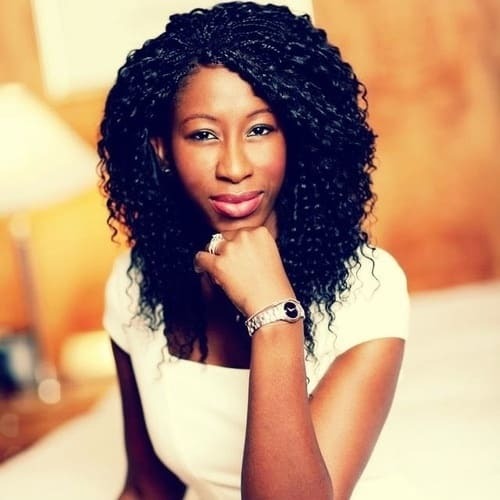 Saran Kaba Jones is a clean water advocate and social entrepreneur from Liberia. She founded FACE Africa, a nonprofit organisation that provides marginalised communities with clean and safe drinking water for thousands of Liberians. Sara Kaba Jones is not just making Africa proud, but she is enriching the life of people in her country through her foundation. Lupita Nyong’o came to the spotlight in 2014 due to her performance in her role as Patsey in Steve McQueen 12 years a slave. Her role earned her 25 awards from 2013 to 2014, including the prestigious Oscar award. Lupita Nyong’o is now a well-respected brand ambassador of Africa. She has remained true to her colour, roots, and she is regarded as one of the most influential African women. Mimi Alemayehou has held several top roles in both George Bush and Barack Obama’s government. 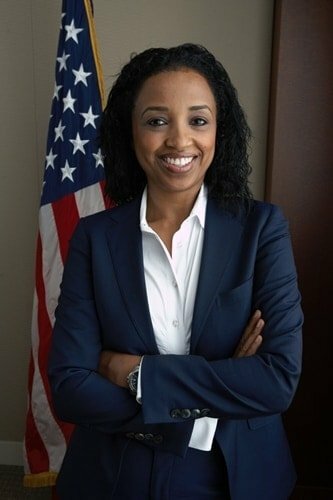 Ms Alemayehou is credited as one of the architects of President Obama’s Power Africa initiative to increase energy access across Africa. The Ethiopia-Born Mimi continues to prove to the world that, there is more to Africa than poverty and foreign aids. Uzo Aduba, popularly known as “crazy eyes” has been actively involved in several movies and short films. She gained major recognition and won several awards for her role as crazy eyes in the television drama – Orange is the new black. She won 4 awards for her role in Orange is the new black. Uzo Aduba is a source of motivation and inspiration to the African film industry. 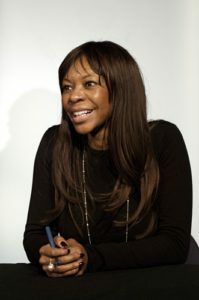 Dambisa is a Zambian born international economist and author. She has served in top roles such as Barclays Bank, SABMiller and Barrick Gold. She also worked for two years at the World Bank and eight years at Goldman Sachs before becoming an author and international speaker. Dambisa is an accomplished economist; she is a source of pride and inspiration to Zambia and Africa as a whole. Chimamanda Ngozi Adichie has been called “the most prominent” of a “procession of critically acclaimed young anglophone authors [that] is succeeding in attracting a new generation of readers to African literature.”Chimamanda Ngozi Adichie has received prestigious awards for her literary works; BBC Short Story Award, The O. Henry Prize, the David T. Wong International Short Story Prize, Commonwealth Writers’ Prize for Best First Book, Orange Prize for Fiction and the Anisfield-Wolf Book Award to mention a few. Globally, Chimamanda Adichie is regarded as one of the most powerful voices on women issues. 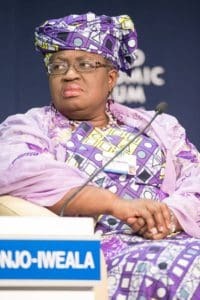 In her first role as finance minister of Nigeria, Ngozi Okonjo Iweala led the team that negotiated an $18 billion debt write-off from the Paris Club in 2005. Okonjo-Iweala also introduced the practice of publishing the monthly financial allocation to each state from the federal government in the newspapers. She played an important part in Nigeria obtaining its first ever sovereign credit rating (of BB minus) from Fitch and Standard & Poors. The Harvard-educated economist has risen to become one of the most respected economists in the world; she is an inspiration and a pride of Africa. In May 1993, Folorunsho Alakija’s Famfa Oil was awarded an oil prospecting license for one of the most lucrative oil blocks in Nigeria thanks to her relationship with the first lady of Nigeria at the time, Maryam Babangida. 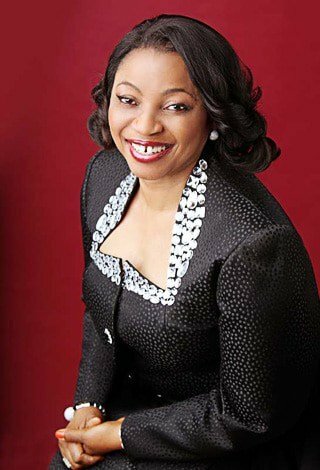 Since then, she has become the richest woman in Nigeria and the second richest black woman in the world. Folorunsho Alakija is widely regarded as one of the most inspirational women in Africa and the world at large. 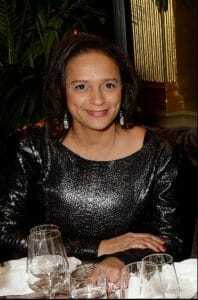 Isabel dos Santos is the oldest daughter of Angolan President Jose Eduardo dos Santos. She owns significant stakes in several top companies in Angola. Forbes puts Isabel dos Santos net worth at $3.4 Billion, which makes her the richest woman in Africa and the richest black woman in the world.